The Annual PER4MAX Shootout will take place at the 2017 NWBA National Tournament! The PER4MAX Shootout is open to the Junior Division! Testing the sharp shooting skills of the Junior Division Athletes! The event will be against the clock shooting from spots next to ball racks! The top scores advance to the Finals! The 2 Day event with take place on 3/31 from 6-8 and the Finals will be 4/1 from 4-6pm! The PER4MAX Shootout is open to 1 representative from each JV and Varsity Team! You must register with Team PER4MAX prior to the event HERE. More info to come but discuss who will be representing your Team prior. Each participant and spectators will recieve prizes from The Rebound, ABC Medical, Molten USA Basketball and pleanty of P4X Swag! Grand Prize is a Custom Per4max Wheelchairs with Spinergy – Wheelchairwheels. Runner up gets a set of SPINERGYS among other cool prizes! 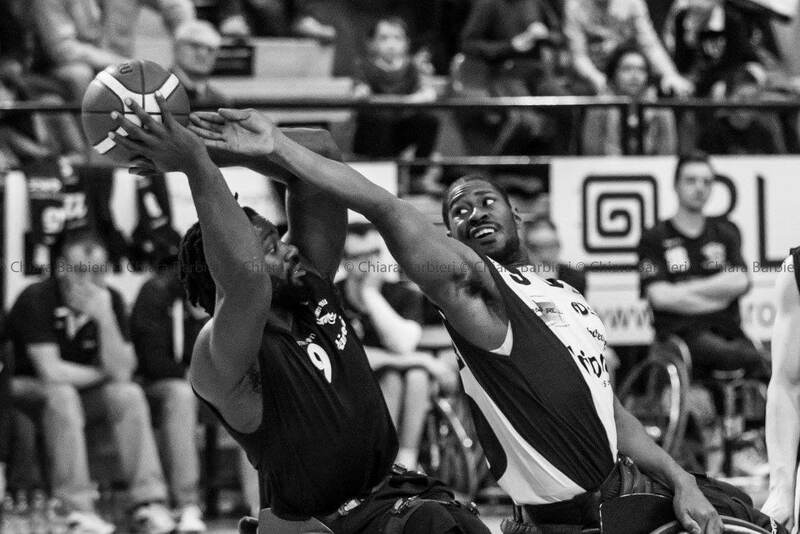 Directly following the Shootout will be the The Rebound Screening – NWBA Tournament (March 31) DON’T MISS IT!